I like to incorporate skincare products with pure and natural ingredients into my skincare routine. 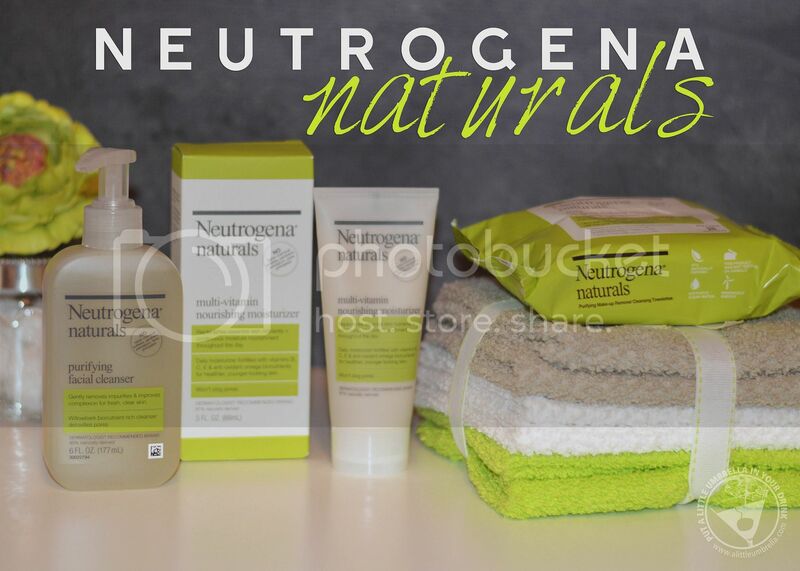 Pure and natural is just what you get with the Neutrogena Naturals product line. The brand ambassador is Kristen Bell. How much do we love her?! Here is what she said to PopSugar.com about Neutrogena Naturals. After hearing how well it works Kristen Bell, I couldn't wait to try it! 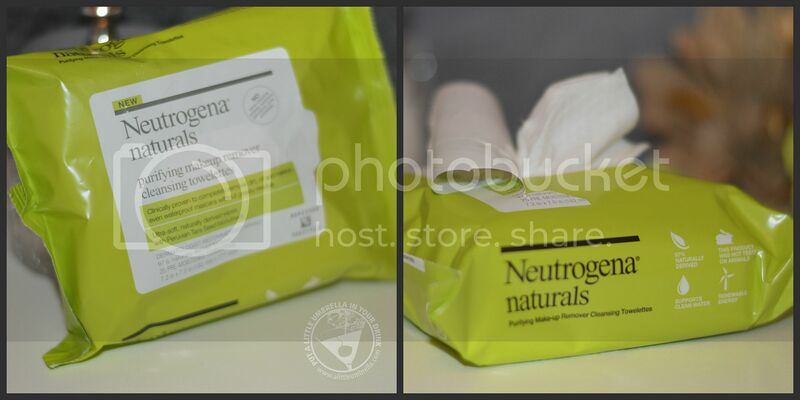 The first product that I tried were the Neutrogena Naturals Purifying Makeup Remover Cleansing Towelettes. These ultra-soft wipes are clinically proven to remove makeup including waterproof mascara. What? This can be done naturally? I had to see for myself. Yep. Using 97% naturally-derived cleansing ingredients, these wipes will wash the day away. I love using cleansing wipes when I am traveling. I keep some in my carry on bag just in case. My skin felt totally clean and fresh in one simple step. 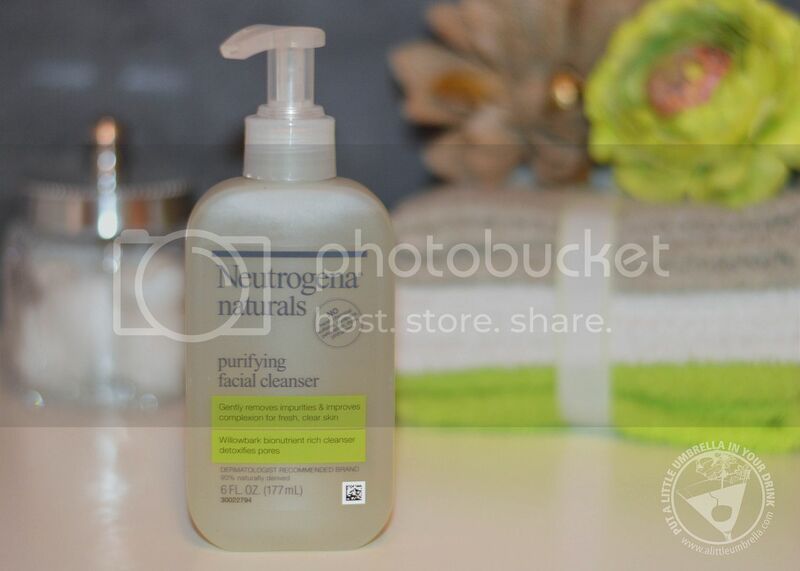 I also tried the Neutrogena Naturals Purifying Facial Cleanser. This was my favorite of the three products. Let's just start with the fresh and clean scent. It is like aromatherapy or something. Kind of citrus meets spa. So good. Not only does it smell divine, it also washes away impurities and detoxifies pores for fresh, clear skin. I like using it in the morning because it is so refreshing. One of the primary ingredients is willowbark, which contains naturally occurring salicylic acid valued for its detoxifying properties. Use this pure cleanser to remove dirt, oil, and makeup. Then rinse it clean without leaving any pore-clogging residue behind. 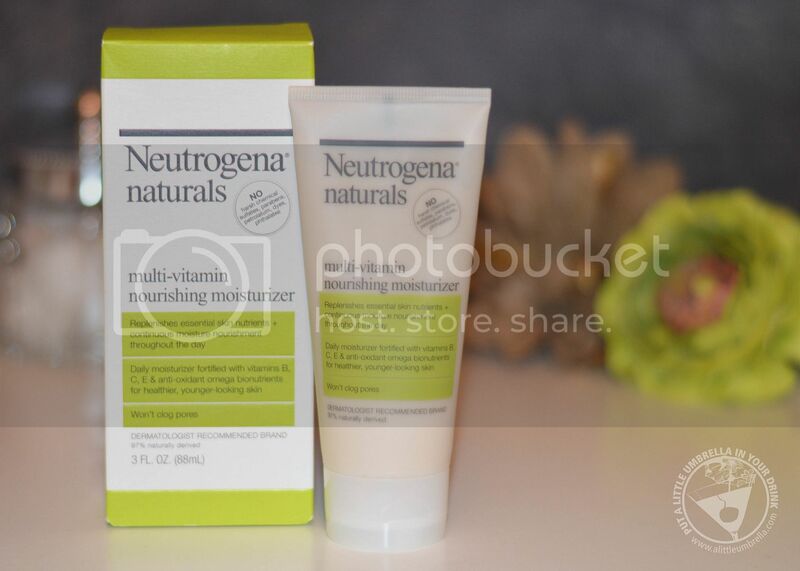 The final product I tried is the Neutrogena Naturals Multi-Vitamin Nourishing Moisturizer. Use this daily lotion to replenish essential skin nutrients while providing continuous moisture throughout the day. I use it directly after the Purifying Facial Cleanser. These two are a great combination. Fortified with vitamins B, C, E and antioxidant omega bionutrients, this moisturizer is clinically proven to boost skin's defense against dullness and roughness. It smells great as well. Kind of like lemon. I love how it absorbs into my skin and doesn't leave any sticky feeling. I am so impressed with this pure and natural skincare line! 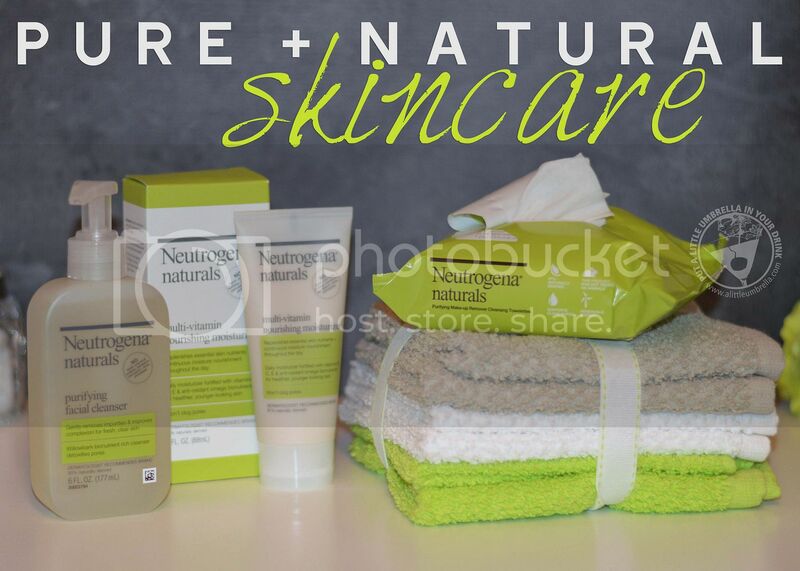 Since Neutrogena Naturals uses pure ingredients, this means there is no yucky stuff. No harsh chemical sulfates, parabens, petrolatum, dyes or phthalates. Neutrogena Naturals leverages natural plant-derived ingredients to provide true skin benefits and a wonderful aesthetic experience. Fun fact - even the Neutrogena Naturals website is brought to you by a Green Server, a self-sustainable, sun-fueled and wind-powered server that only uses renewable energy to keep our website running "off the grid." You'll get renewable packaging too. The folding cartons are made from 100% recycled paper with a minimum of 60% post-consumer recycled content. Neutrogena Naturals is effective, pure, natural, and eco-friendly as well. Look for it the next time you are in Target!